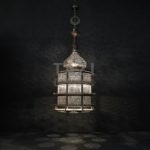 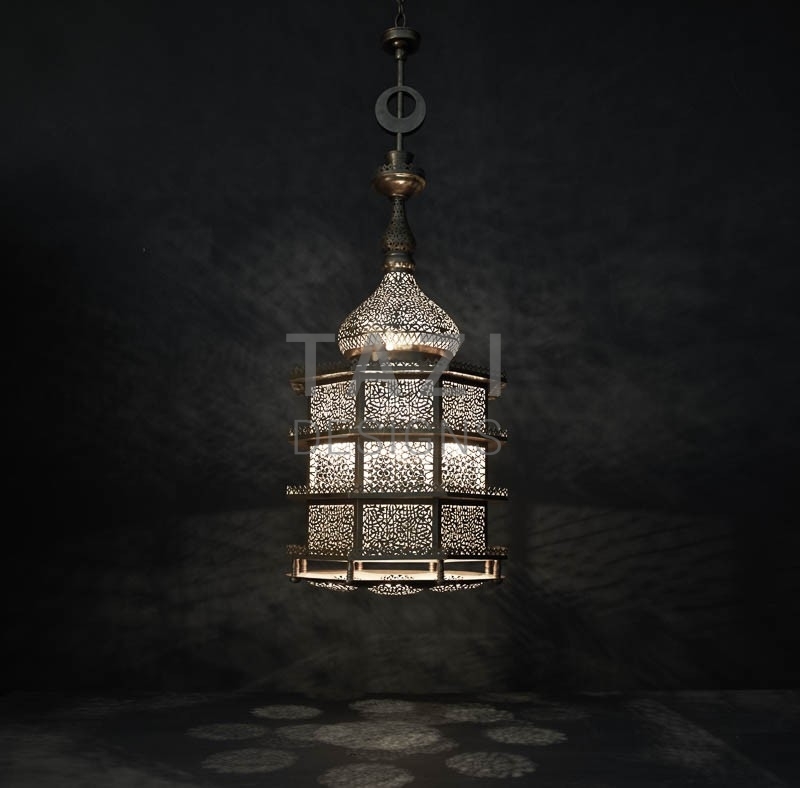 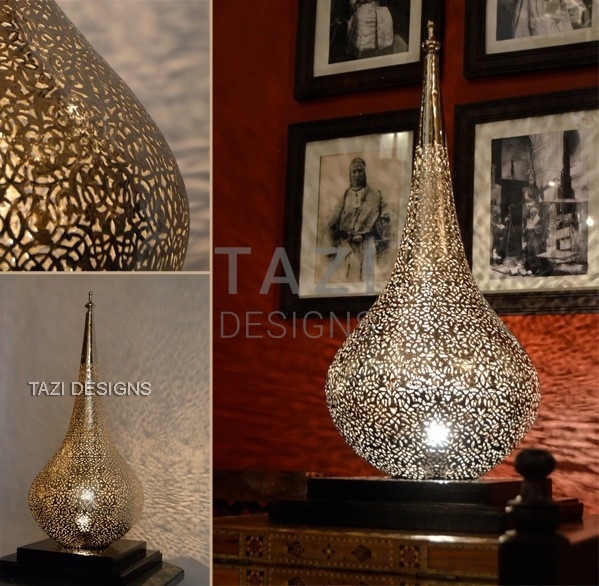 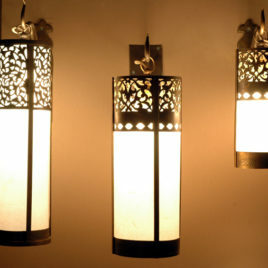 An exquisitely crafted Moroccan light fixture. 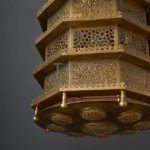 All the brass is hand-sawn using a tiny bade fretsaw. 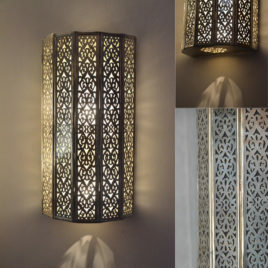 Finish: Antiqued brass (dark bronze or nickel is also available). 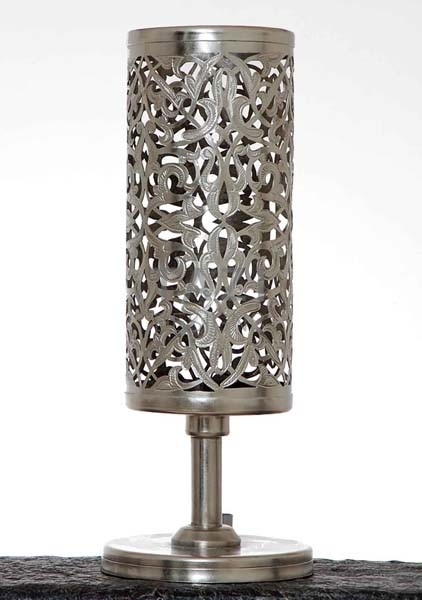 Price does not include wiring and shipping. 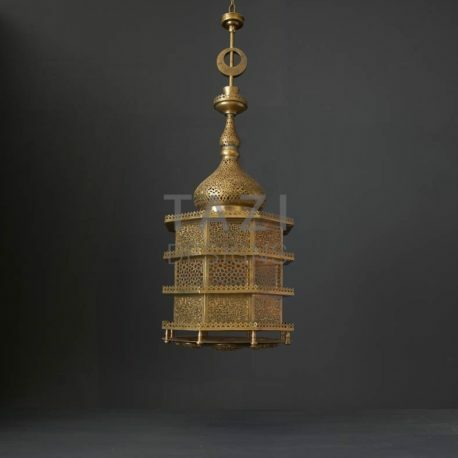 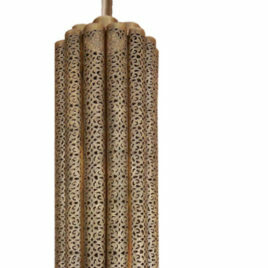 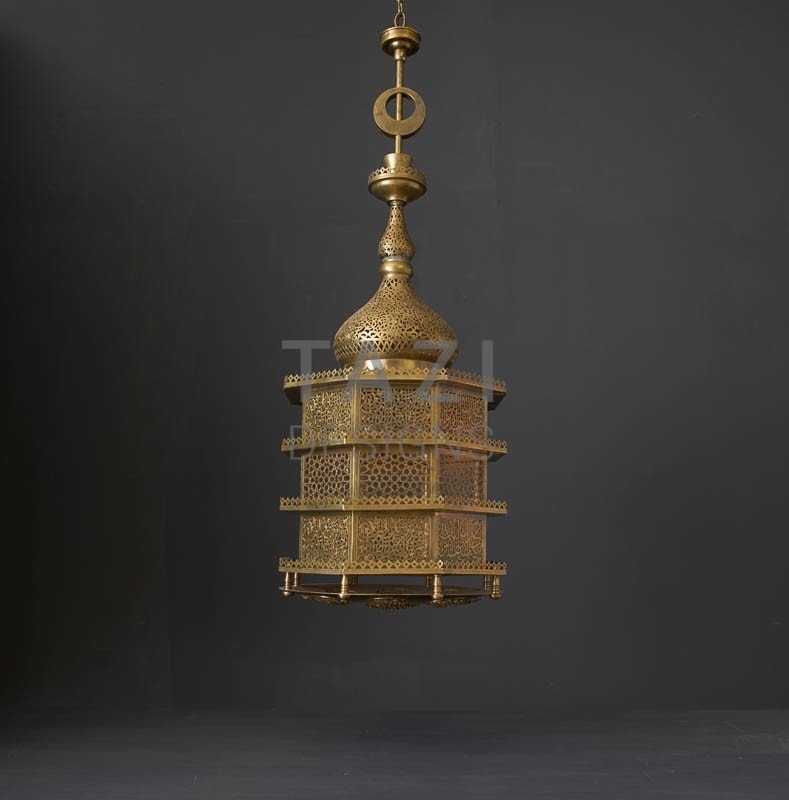 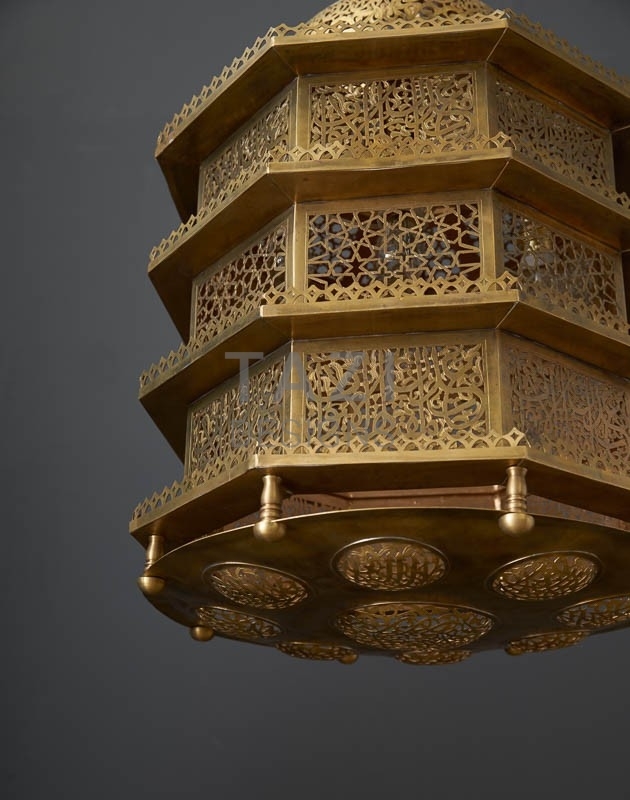 This gorgeous brass lamp is handmade in Morocco by skilled artisans. 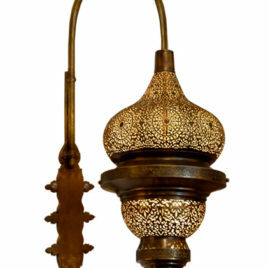 Upscale Mediterranean brass wall sconces from Morocco.